Need a one to full color CD or DVD on disc print design for your CD packaging or DVD packaging? Come see us. Disc2day is not just a disc duplication company. We specialize in graphic design, CD packaging/DVD packaging, and printing services as well. Our highly skilled designers make sure that your product will be professionally crafted from concept to proofs to printing. If you don't have an artwork for your CD/DVD project, we can design it for you from scratch or from images and text that you provide. 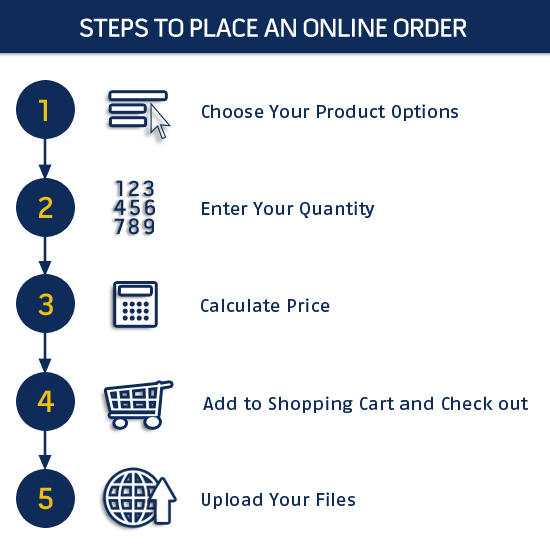 We provide full CD printing and DVD printing services such as offset printing, digital printing, promotions, and print production once the design is completed. Call to speak with one of our friendly designers today. Designers at Disc2day are experienced in creating professional artwork for your album cover or DVD movie inserts. If you are looking for a 2 to 8 panel front insert along with traycard and disc design we offer flat rate prices to design the whole package. We have helped several of our clients reach the type of quality they were looking for with our designs. We design at affordable prices and usually are able to produce proofs in just a few days. Whether you need us to layout your provided text and images or you need a full concept and design from scratch Disc2day designers are ready and willing to help you. 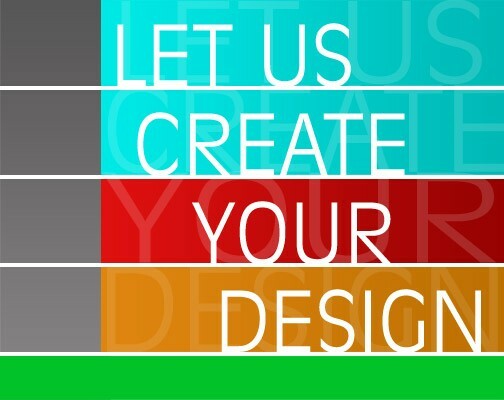 Please do not hesitate to call and ask us about our design services and get an estimate on your project.